There are threads that tie you to the other beings, places, stars & dimensions. It is a complex pattern of threads that is dynamic & evolving. An Oracle Card Reading is your channeled message for this moment. It is guidance that in this moment opens you up & creates more clarity within your being. The Oracle Cards do not tell us what is going to happen or what we are to do. Instead, they speak to us only of our present position in the great pattern. It creates a sense of where you are right now, in this moment. Often that helps us to see the greater pattern more clearly. The message that I channel for you in your reading is provided for you in a video that you can watch once or many times. 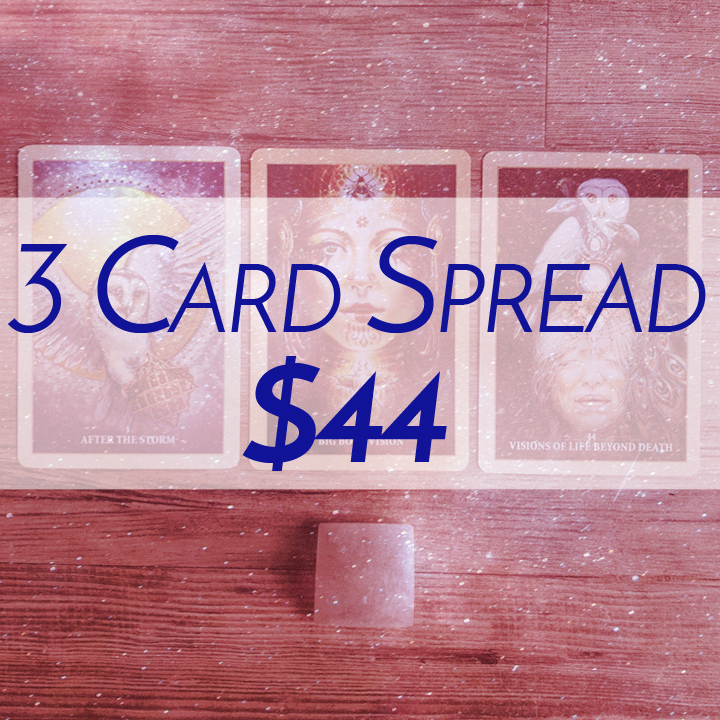 I drop into into a devotional ritual space as I pull cards & share messages. You’ve got the power to discern what resonates most in your being in the present moment. Your message often activates certain threads that are important for you right now. You can ask for general guidance or pose a specific question. I'm committed to channeling messages of deeper clarity for you in this moment. You can have a reading that provides general guidance or you can pose a specific question. The video is available for you to watch multiple times if you desire. I love receiving Shannon’s Oracle readings. I always feel deeply supported by both Shannon and the messages she channels from the cards. I’m always amazed at the details included in her messages. She has a gift for feeling the messages and sharing them with you in a loving, honest, and supportive way. I revisit the videos regularly to revisit the messages, to tune into what to look forward to in the coming months, or to reflect on how the cards and Shannon’s messages have been supporting me. 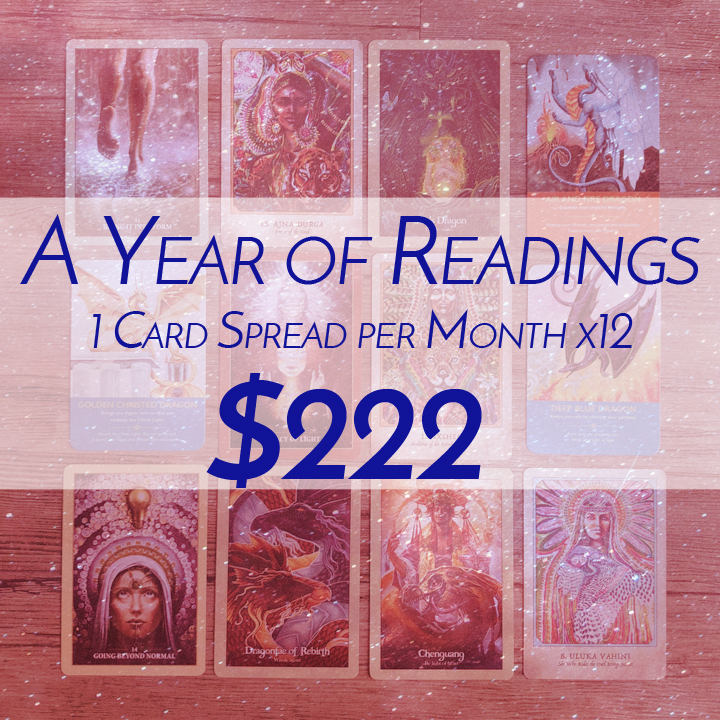 You owe it to yourself to work with Shannon and to gift yourself with one of her card readings!